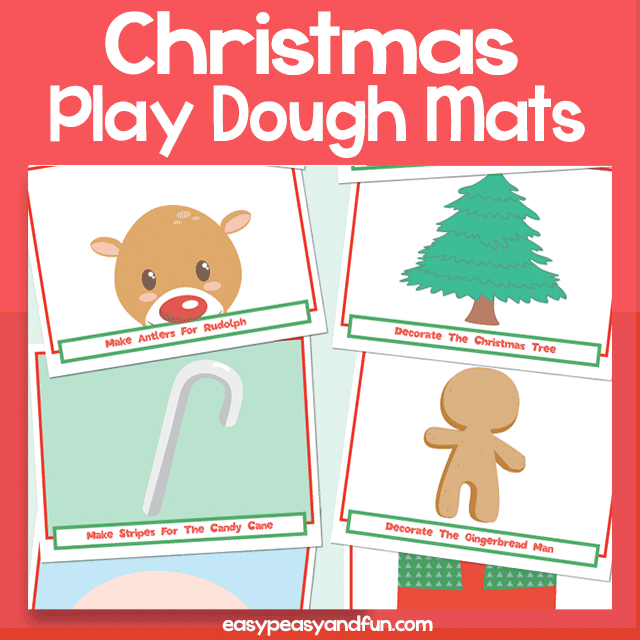 These Christmas play dough mats encourage young kids (toddlers, preschoolers, kindergarten age kids) to use their imaginations to complete the pictures on these mats. 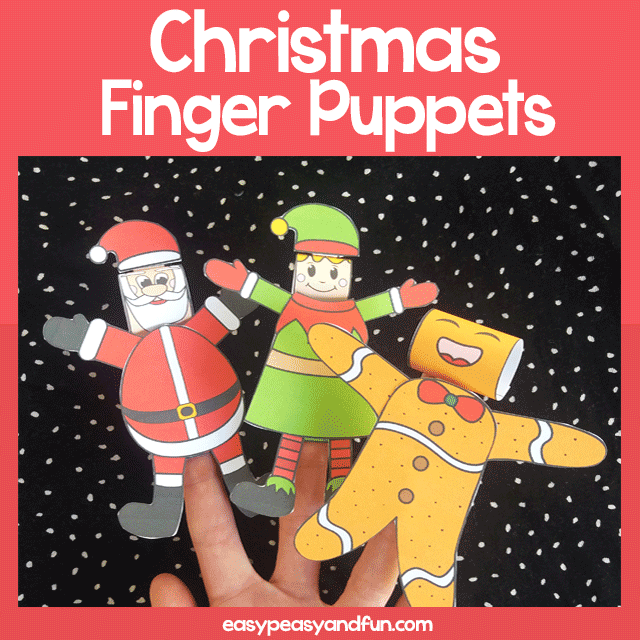 Great for fine motor skills. 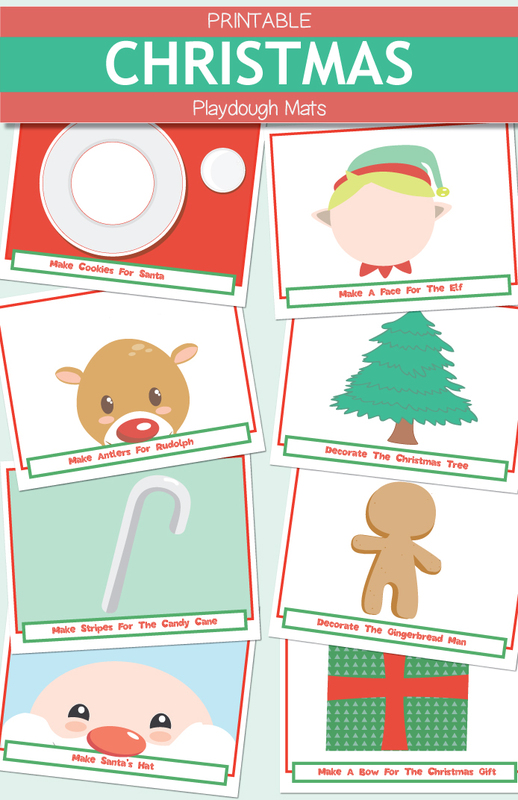 These are great for morning work. 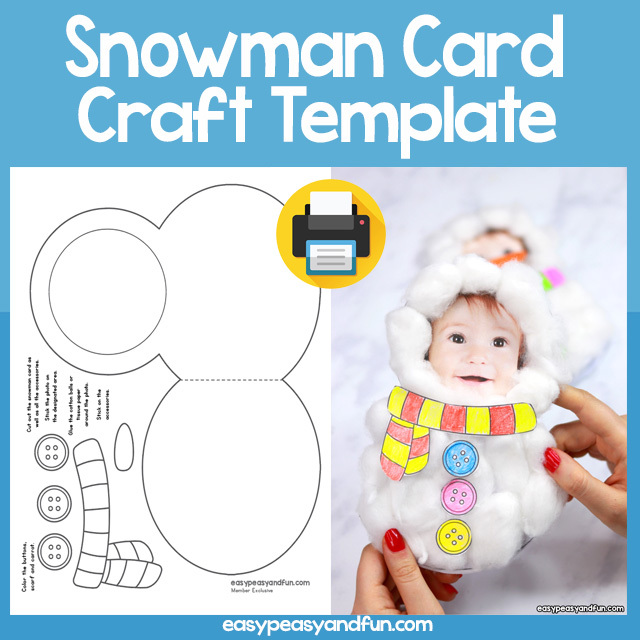 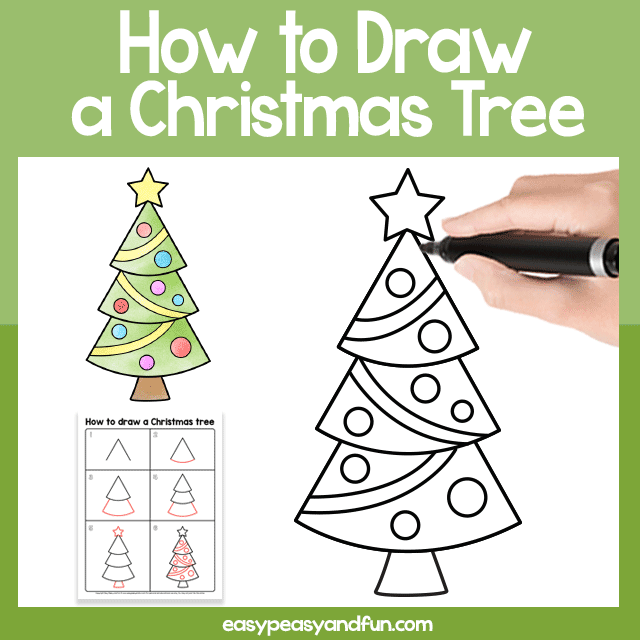 Included prompts: Make Santa’s Hat, Make a Face for the Elf, Make Cookies for Santa, Decorate the Christmas Tree, Make Stripes for the Candy Cane, Make Antlers for Rudolph, Make a Bow for the Christmas Gift, Decorate the Gingerbread Man.